During the Christmas season every morning I drank from a different Christmas cup and shared it on Facebook. That was so much fun, like having coffee with friends every morning. This morning as I reached for my morning cup of coffee I thought about my favorite cups. 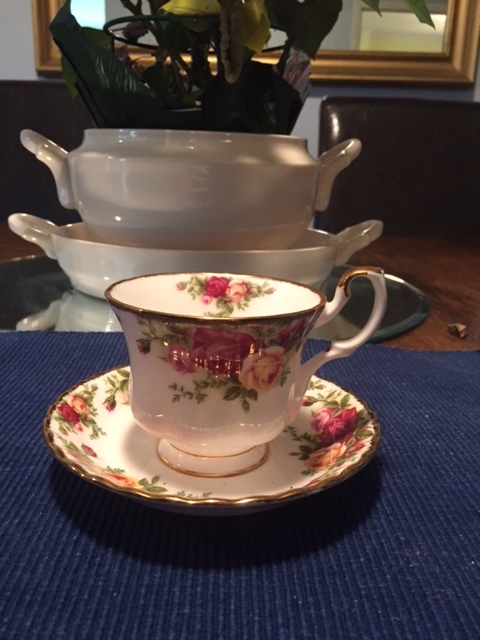 There are many kinds of cups: tea cups, grandmama’s cup, mugs, and the list goes on. But this morning I’m thinking of another cup. This cup is a cup of healing, deliverance, freedom and joy. 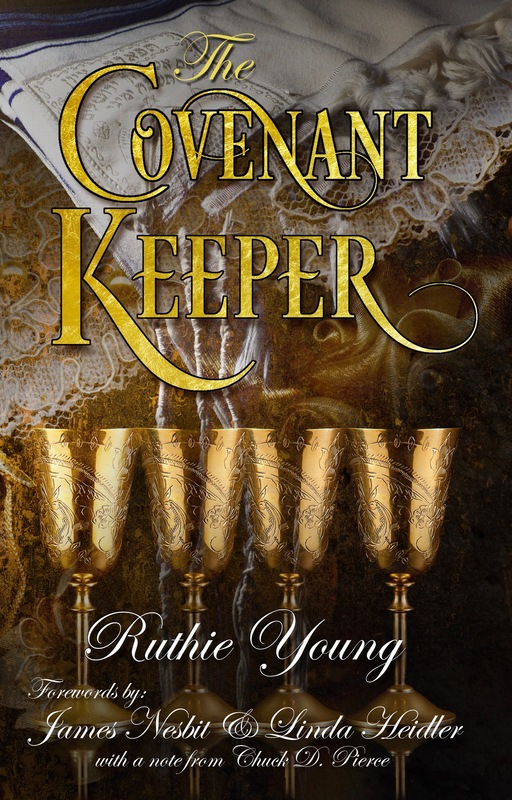 This cup came at a very high price to the giver and is free to the taker. The communion cup. It too comes in many shapes and sizes, but the one size fits all who would drink from it. 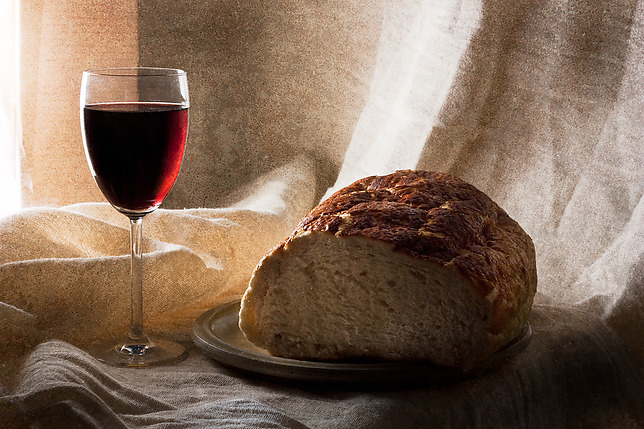 At our church we have been encouraged to take communion in our homes every day in preparation for the coming year. This has already become so special to us. At some time during the day BJ and I share communion with each other and the Lord. BJ was gone for a couple of days and I took communion with just me and the Lord. How wonderful to have this privilege and freedom. I encourage you to take time to do the same in your home too. It’s very sobering to stop and meditate on that scripture. To remember. So this cup, this precious cup, is two fold. It is the cup of His suffering, but it becomes the cup of His joy. Do you feel your life is turning to ashes? Drink from this cup and exchange your ashes for His beauty. Are you mourning the loss of dreams, hopes or someone special? 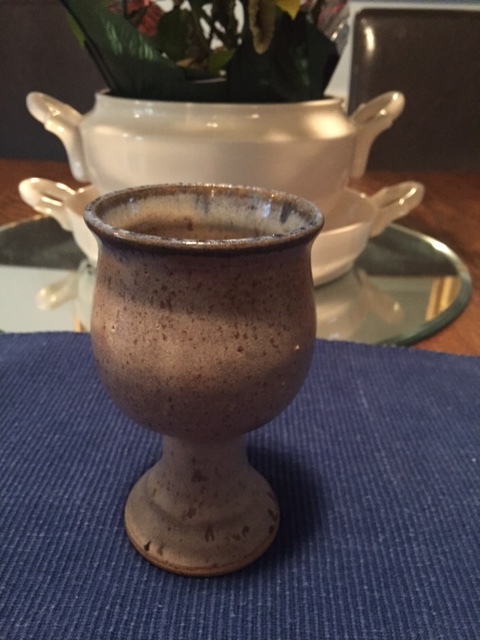 Drink from this cup and exchange your loss for His joy and dare to hope again. What’s happening in your life today that causes you to be heavy hearted? Drink from this cup and exchange your heaviness for a spirit of praise and thanksgiving. 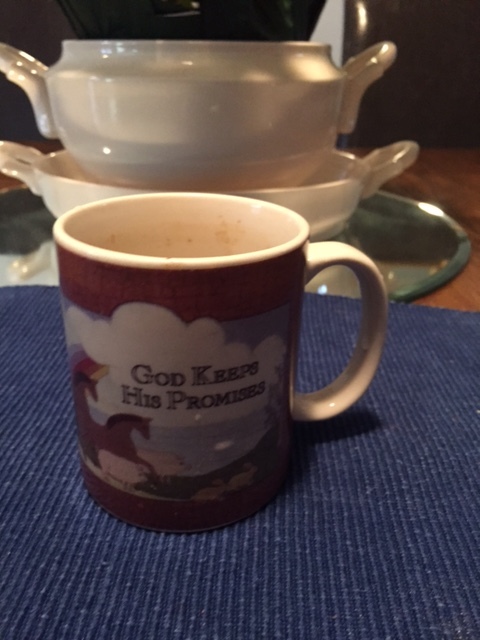 I would love to hear from you as you share this cup with Him. It’s made such a difference for us. My prayer is that it will make a difference for you too. Don’t you just love little inspirational tidbits, fun sayings, especially those inside a Dove Chocolate wrapper. 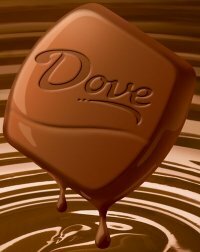 As the warm, delicious dark chocolate melts on your tongue you read: “This is Your day! Take some time for you.” That’s sort of like a mini vacation for your soul. This morning, on the wrapper of my Halls cough drop I read: “Bet on yourself!” “Put a little strut in it!” “High five yourself.” You never know where you will find inspiration for your day, even from a cough drop. 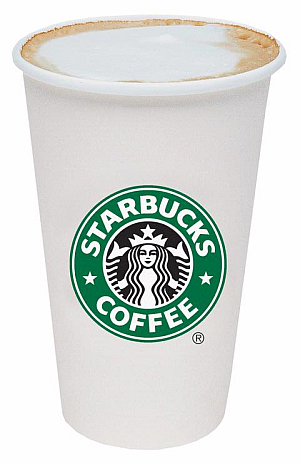 A few years ago I was enjoying a cup of Starbucks coffee, “Tall Latte with cream on top, please” and I noticed some writing on the side of the cup and read it. I was so blessed and encouraged. I thought I’d share it with you. 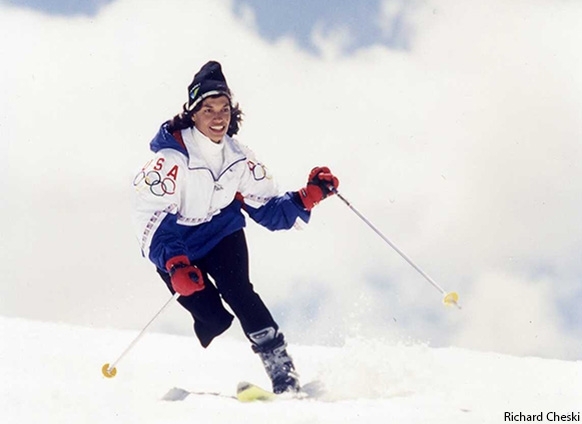 1984, she was the second-fastest amputee skier in the world and won the silver medal in the ParaOlympic downhill ski competition. So don’t be afraid or hesitate to make those over the top resolutions. Set your goals high this year. Sure, you might fall down. Simply get up and go again. Winners get up. Gold Medal winners get up faster.